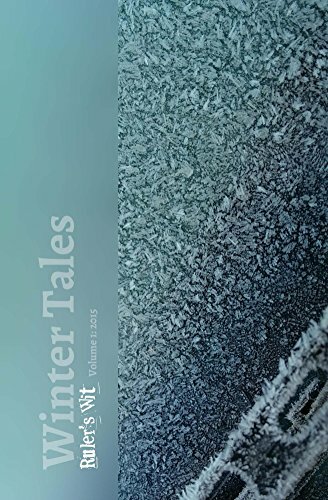 The fourth short-story anthology from Ruler's Wit, Autumn Tales, has an abundance of seasonal stories and is available from Amazon. The Bonfire is a tale of moving on. Who would want a Thai bride? Most appropriate for this time of the year. Pilates, Pumpkins and Prosecco is both funny and heartwarming. It sees the members of a Pilates class preparing to celebrate, but why isn't one member as popular as she might be? Dave & Dave and the Halloween Surprise - Are you afraid of spiders? Find out how Dave and Dave cope in this hilarious story set around a night for tricks and treats. Time For Tea sees strange happenings around a little girl when a new tea shop is being prepared for opening. Chocolate Makes My Clothes Shrink - Who is eating all the chocolates? Set in and around an MP's surgery in a town library, the librarian there needs to find out as well as fending off unwanted advances. Hunting in Plain Sight - A femme fatale finds her intended on the spookiest night of the year, but is she all she appears to be and are her intentions honourable? 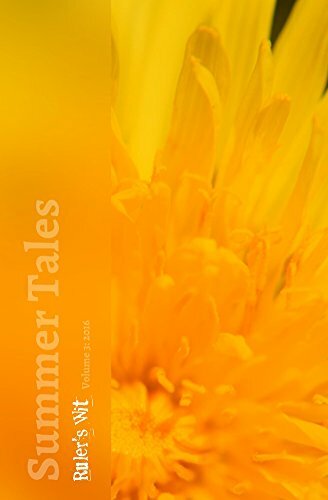 Life on a Silver Spoon 2: Part Two - Amber Hawkins returns to continue her quest to marry the Lord of the Manor; will she succeed? The Child Inside - A special little boy has a strong relationship with his child-minder, so strong that his remarkable talents draw them to a disturbing conclusion. Lee’s Painted Dragon - When Lee finds out that his life is not all he once thought, his dragon tattoo takes him to a dark place. Medium Rare - Have you ever had your cards read? 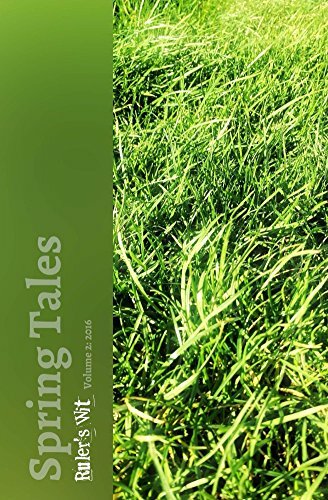 This humorous story sees two friends visit a medium to see what their futures might hold. Retribution - A retired scientist finally perfects the invention that will change his life, but perhaps not in the way he had hoped. A Hidden Clue - Caitlin Blake and Florence Carter have returned from their summer holiday and it seems that Caitlin's husband's death wasn't without suspicion, and she is threatened as a result. Some Kind of Sign - The luckless DI Sandbach investigates a gruesome murder without a body to be found. You may not eat bacon sandwiches ever again! What Alice Left Behind - Based on Alice Through the Looking Glass - the Alice in this story needs to return to the party and asks the mantel clock to help her. Keeping the Peace - What would have happened if the Armistice hadn't been signed in 1918? Our time-travellers need to help to keep the peace. Poppy Day - A moving story of remembrance set in the National Arboretum in Alrewas. 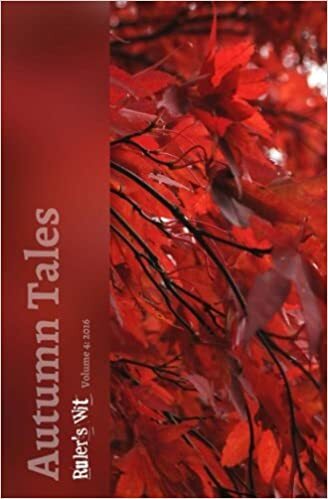 Labels: Autumn, Bacon, Bonfires, Halloween, murder-mystery, Remembrance, short-stories.